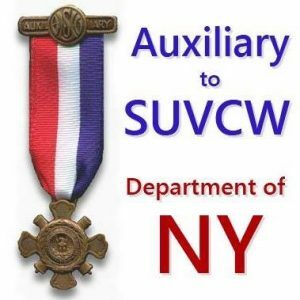 Copyright © 2019 New York Department Auxiliary to Sons of Union Veterans of the Civil War. Powered by WordPress. Theme: Spacious by ThemeGrill.